Hi! My name is Kelli Hughes! Thanks for stopping by! 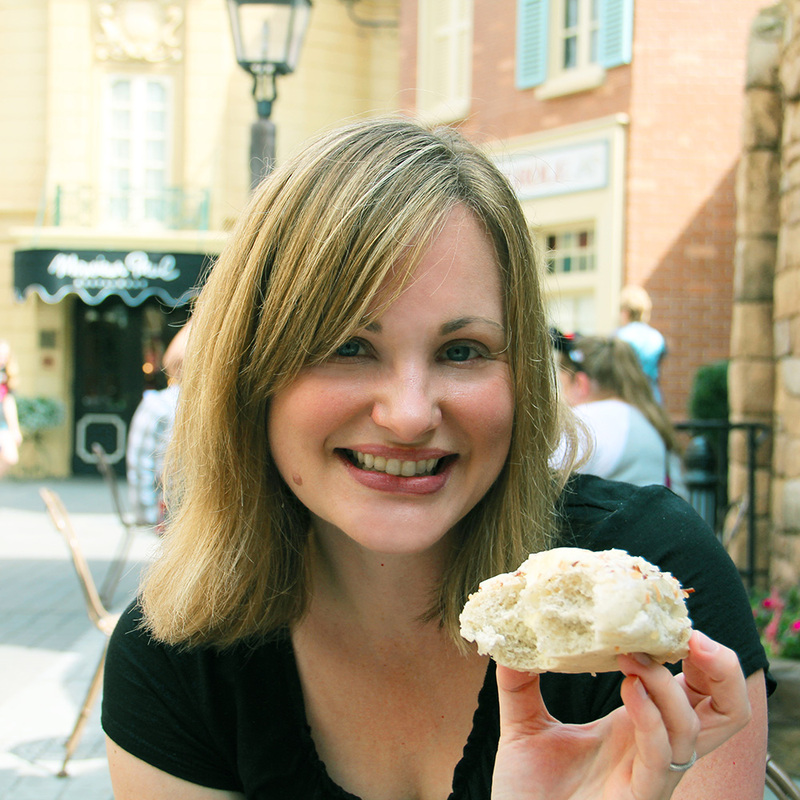 I have been fortunate to visit Disney as a child, single adult, couple, and mom. Childhood memories of riding Dumbo (which I insisted on keeping “high in the sky” the entire ride), Space Mountain (boy was that fast as a kid), and the Haunted Mansion (I walked around all day thinking that ghost had come with us) are firmly etched in my life experiences. Sharing those same memories 30 years later through the eyes of my daughter and husband is the reason I am passionate about planning Disney travel for my clients. 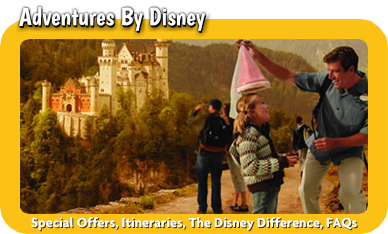 My goal, as a MickeyTravels Agent, is to create a magical experience for my client which will evoke lasting memories. Many first-time Disney travelers miss out on premium opportunities because they are not acquainted with the process of planning a Disney vacation. The wonderful and exciting new attractions announced by Disney this year alone could make even the most seasoned Disney traveler feel overwhelmed! It takes knowledge and planning to enjoy the best that Disney has to offer. 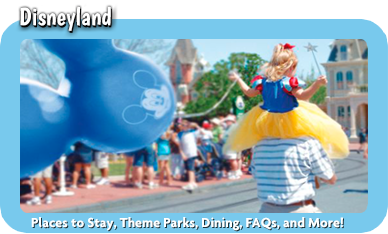 What attractions are most appropriate for couples, teens, families, large groups, or preschool aged children? When should I make dining reservations, and are allergy-friendly menus available? Is there a fee to use Disney’s Minnie Van service? 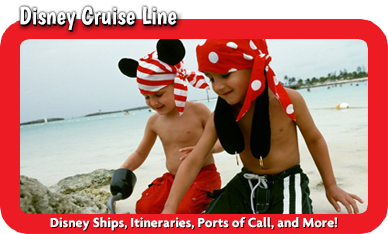 When is the best time of year to take a Disney Cruise? Does Aulani offer refillable mugs? Where do I find that most delicious snack called School Bread? I am ready and excited to assist you with all of these needs … from initial planning to the final details! 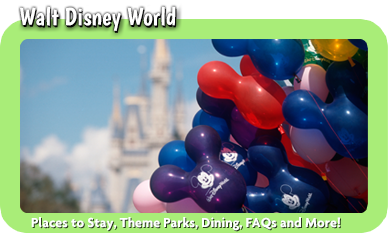 I have helped multiple and diverse clients in planning their Disney Vacations, and I would love to help you, too! Plus, the best part of all … my services are FREE!!! 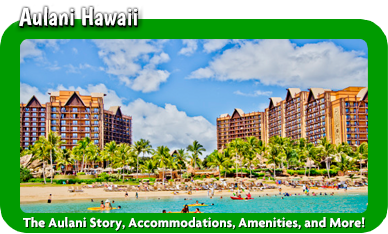 Contact me at 1-855-MICKEY-9 or by email at khughes@mickeytravels.com.